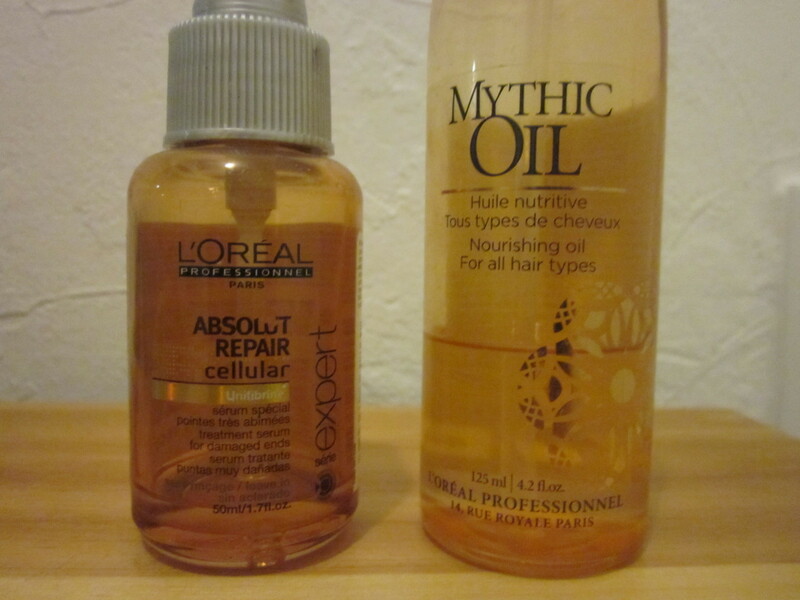 I'm having my hair cut soon, so before i do, I thought i'd do a hair care routine. With these products I thought i could prevent and repair split ends, but i already had so many split ends to begin with! I have waist length hair so when i get it cut, if they cut too much off i think i may cry. 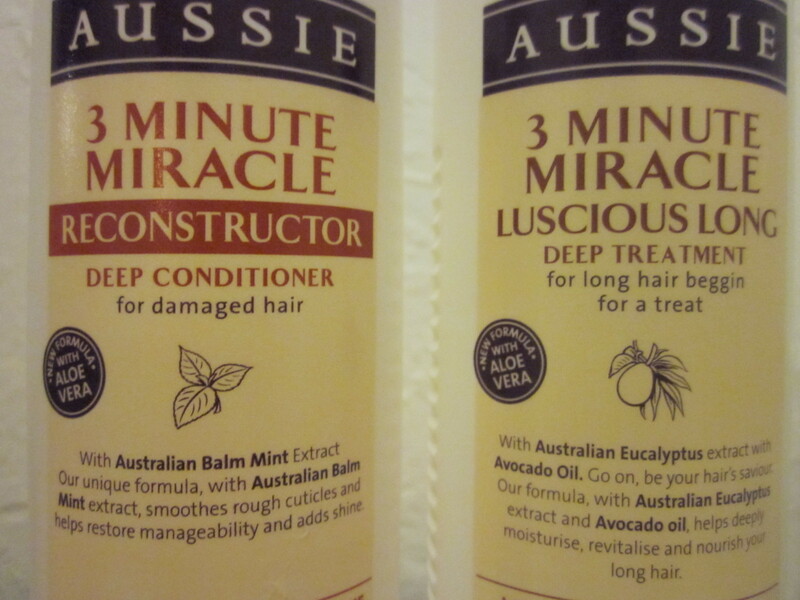 aussie 3 minute miracle conditioner: reconstructer and luscious long. 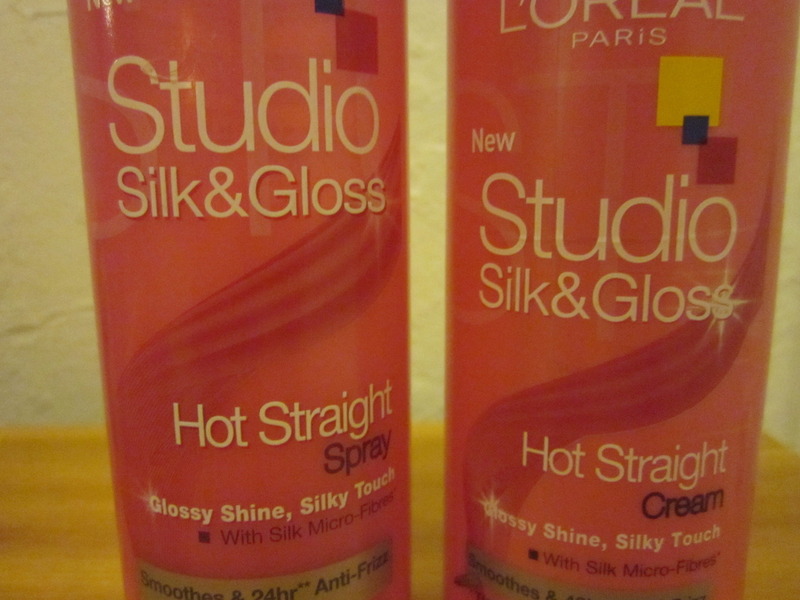 L'oreal studio silk and gloss hot straight spray and cream. I don't use a specific shampoo, but i either use aussie 3 minute miracle reconstucter or aussie 3 minute miracle luscious long conditioner. It's amazing and leaves your hair feeling soooo soft! I love the L'oreal studio silk and gloss hot straight spray and cream to put on just before straightening or blow drying my hair. 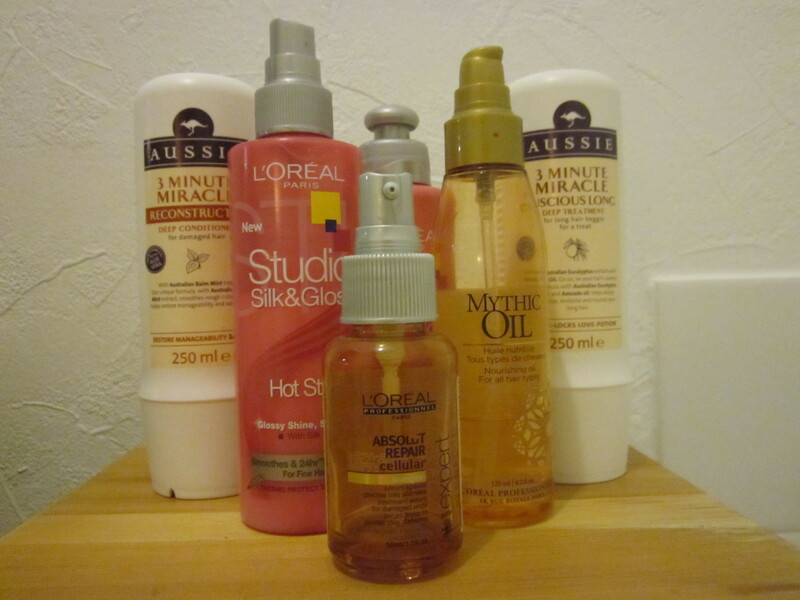 That is my hair care routine! Hope you enoyed.. And don't forget to comment down below any recommendations or what products you use on your hair! 4 comments on "hair care routine!" Nice post :) I love aussie too!